The best way to avoid the ticket queues and to make the most of your Cape Town visit. 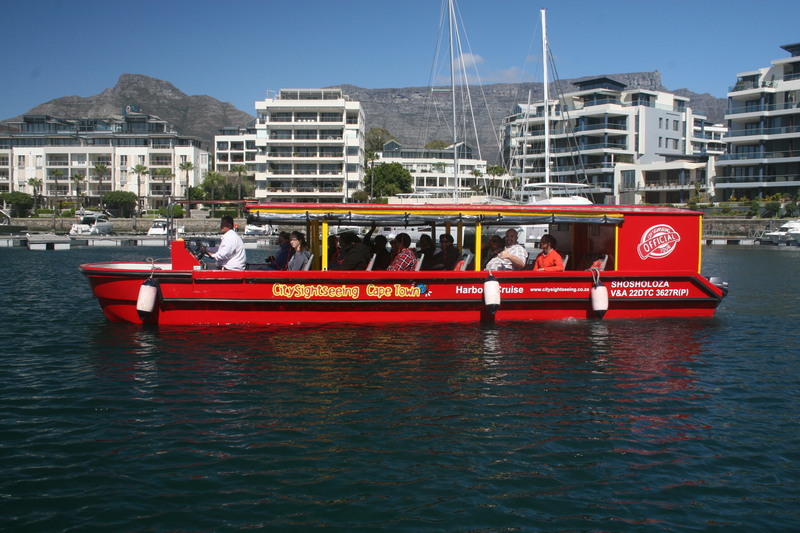 Offered by the renowned City Sightseeing, in partnership with Cape Town Tourism, there are 3 options for the city pass which includes all the must-see attractions to suit all interests and is tailor made to the length of your visit. It ensures a hassle free, cost effective combination that takes care of both the carriage and the ball, leaving you the maximum time for enjoyment. It’s the only pass that offers a Hop on Hop off City Sightseeing ticket with access to exclusive attractions for the duration of your pass! Be it adventure, culture, the great outdoors, cruising or touring, the City Pass delivers. 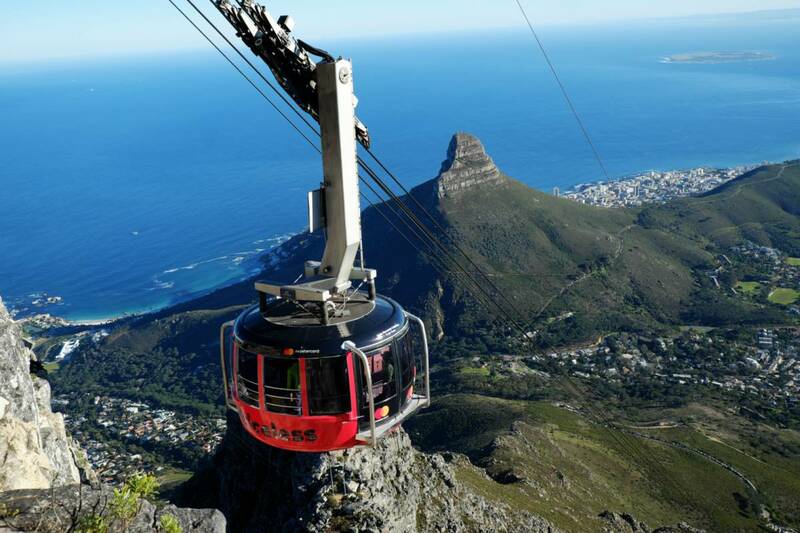 Highlights include, but are by no means limited to, the Table Mountain Aerial Cableway, Kirstenbosch National Botanical Gardens, Two Oceans Aquarium, Groot Constantia Wine Estate, City Sightseeing ‘Hop On Hop Off’ bus, Champagne Sunset Cruises, Cape Wheel, Township tours and Cape Point tours. How does City Pass work? Your City Pass allows you completely cash free entry or access to your choice to over 70 of the top experiences in Cape Town. The I Venture City pass also offers you a 25% discount when booking the City Sightseeing Explorer – Cape Point, Winelands or Wine Tram tours. With a City Pass you save both time and money. Simply scan your barcode (which you receive on receipt of purchase) on arrival at an attraction. You get free access to use the HOHO City Sightseeing Bus for the duration of your City Pass. The 1 day, City Pass explorer gets you the hop-on hop-off bus ticket and a choice of 3 out of the 12 attractions on the list. A full day flexible itinerary. The 2 day, Unlimited, Mega City Pass is a bucket list dream card. It includes all 70 top attractions added to your bus ticket. In this case, even if you are visiting Cape Town for the second time you are sure to get everything on your wish list covered. The 3 days or 5 consecutive, Ultimate, Premium Mega Pass adds to the above list one premium experience. 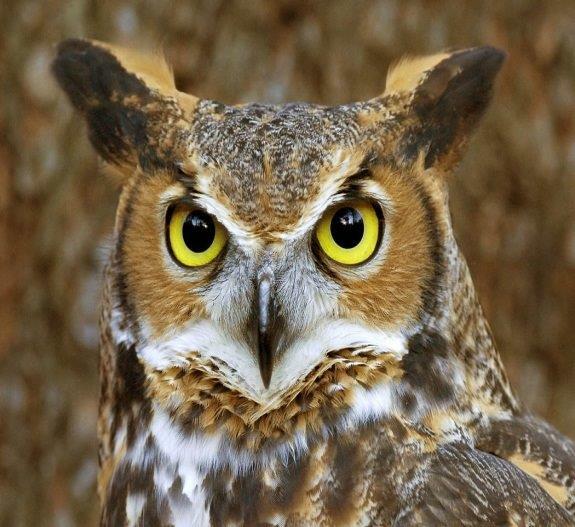 The list of premium attractions include: Aquila Private Game Reserve safari, Great White shark cage diving, ocean experience, helicopter ride, whale watching, sidecar chauffeured city tour, Jazz safari, Cuisine Tour, Choral music tour or Tandem paragliding. Use the open-top buses to get to your favourite attractions with ease, while listening to on-board commentary in 15 languages (including a special kids’ channel) and enjoying double-decker views! The cards also include substantial discounts at selected restaurants along the bus routes, both in the city and around the Winelands routes. City Pass by City Sightseeing is your way to tick all the right boxes and even if all your pre-visit research left out some of the lesser known places to visit, the local, well experienced staff are sure to add every hidden gem that will enrich your stay. 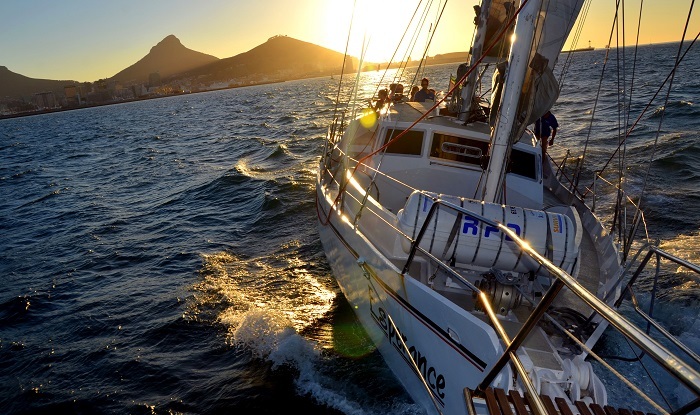 The busiest Cape Town attractions offers a fast track entrance to City Pass holders.